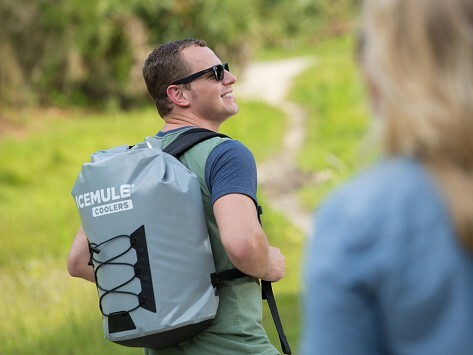 This portable, waterproof, soft cooler is designed to be worn comfortably like a backpack and keeps ice frozen for up to 24 hours. 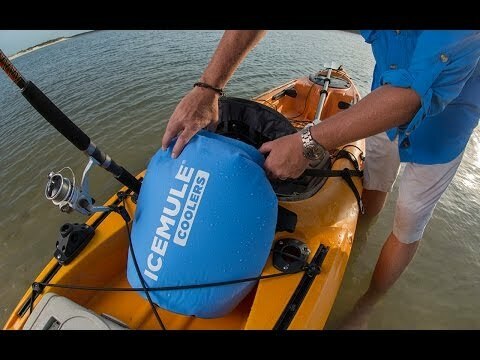 The Pro Coolers come in two sizes to hold up to 24 cans with ice and keep them colder longer. Dimensions: 17" x 11" x 14"
Dimensions: 20" x 11" x 14"
It’s lightweight, keeps things cold overnight and has been durable for 3+ years.